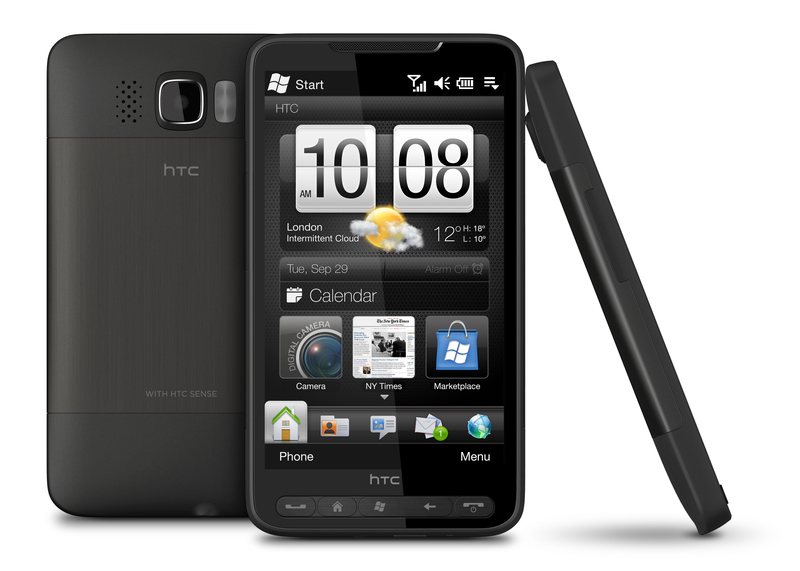 November of 2009, the HTC HD2 launched to many anxious hands. The phone ran Windows Mobile 6.5, not anywhere near the Windows Phone we know now. Soon, Android was ported to the device and time and time again, developers have proven able to port the newest version of Android to the device before most modern phones get them. Now, the HD2 has an alpha version of Jelly Bean, and it’s mostly working. No matter that the phone only has a 1GHz Snapdragon processor, or that it only has 512MB of RAM, the only things not working for Android 4.1 on the HD2 are Google Now, the cameras, the browser and a few applications. That being said, this is far from a daily driver and in the terms of the developer “just a proof of concept that HD2 can run JB.” If you want to see how it was done, hit the source link below and marvel at how flexible Android can be.